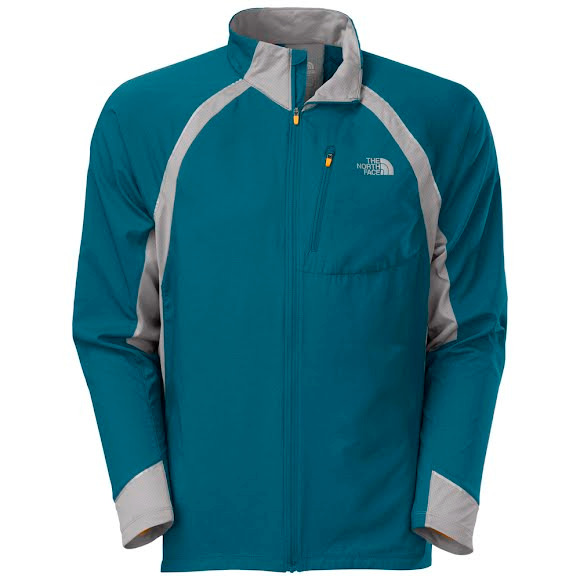 The North Face's Better Than Naked Jacket features FlashDry technologu that provides ultralight protection and comfort with a stitchless design and body-mapped ventilation for superior moisture management. The North Face&apos;s Better Than Naked Jacket features FlashDry technologu that provides ultralight protection and comfort with a stitchless design and body-mapped ventilation for superior moisture management. As a leader in the outdoor industry, The North Face has developed innovative proprietary fabrics that incorporate mircroporous particles to improve moisture management and temperature regulation during outdoor activity. Flashdry fabrics feature a microporous particle additive that accelerates the removal of moisture from the skin and speeds evaporative drying. Flashdry enable the user to stay drier, more comfortable and out performing longer in a wide rnge of weather conditions and environments. Flashdry doesn&apos;t add weight or bulk and never washes or wears out. Measurements Center Back: 29 in.